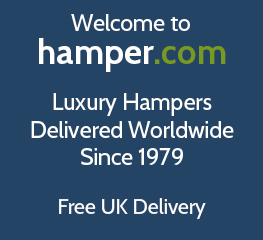 Welcome to Hamper.com's pet hamper range. With years of experience in creating luxury hampers for all occasions, we're proud to introduce our range of gift hampers for pets. Whether you're looking to treat your canine companion or surprise your feline friend, we have the perfect gift basket for your pet. Offering an expansive range of cat and dog hampers, treats and gifts all with free UK delivery - we're sure you'll find something your pet will love!